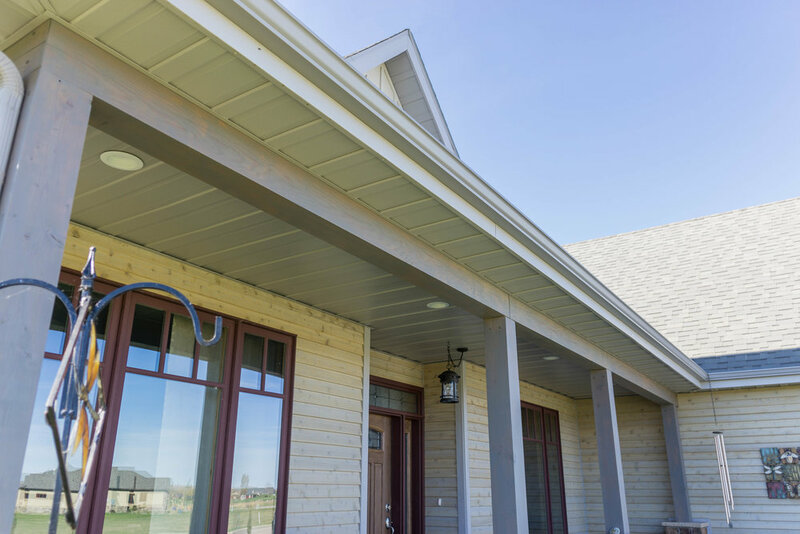 Edge Exteriors is a family owned and operated manufacturing company based in Sheridan, WY. 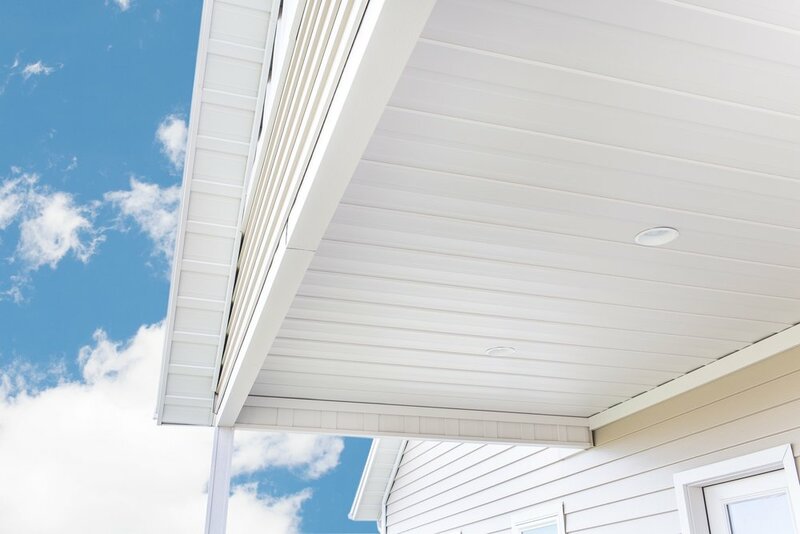 Our unique background of installing custom siding and trim on high-end homes led us to develop our own product line of longer lasting, better looking and easier to install siding products. We have spent years developing and field testing these products, refining them into what we offer today. 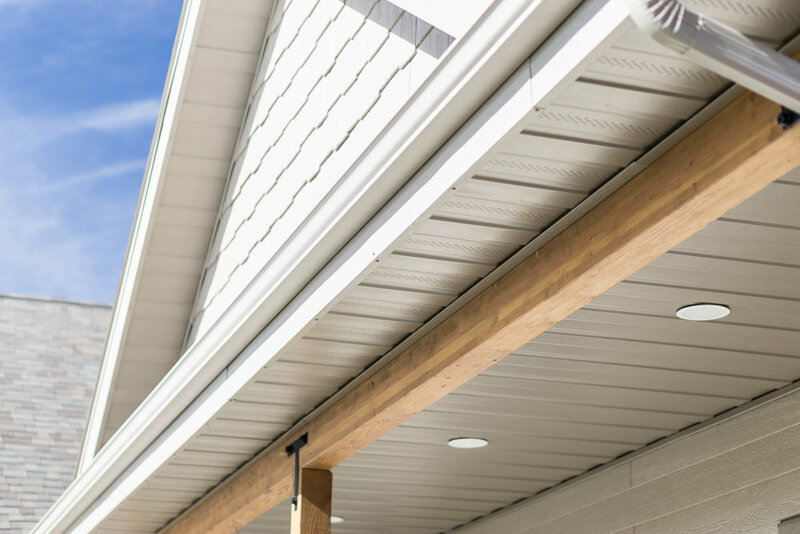 We work directly with builders, architects and homeowners on a variety of commercial and residential projects and look forward to working with you. — Larry Gold - former president of Alcoa Inc.